The plimsolls are a type of sport shoes designed by the Rubber Company in the 1830s in Liverpool. The shoes are made of rubber soles and canvas upper. In the earlier years the shoes had a sole of leather, jute or rope. But they were not solid enough and the Rubber Company decided to use rubber to link the sole to the canvas with a rubber band. The sole and the cloth are united by a process of vulcanization. The Plimsoll shoe was named after ‘the Plimsoll line’ (or ‘water line’) because the horizontal band linking the upper and the sole looks like the water line and also because if water gets above the sole, the foot gets wet as the passengers of a boat who stand below the Plimsoll line. At first it was used as the typical gym shoe. They were used for this purpose in the physical education lessons or by the army during their training. But their popularity as sport shoes has decreased with the apparition of trainers which are far more comfortable, especially for intense sport activity. Even though they have some serious rivals, the Plimsolls are nowadays fashionable in everyday life (among other things because of the use of colours). Think of well-know brands such as Converse, Keds, Vans, etc. that adapted the Plimsoll model. 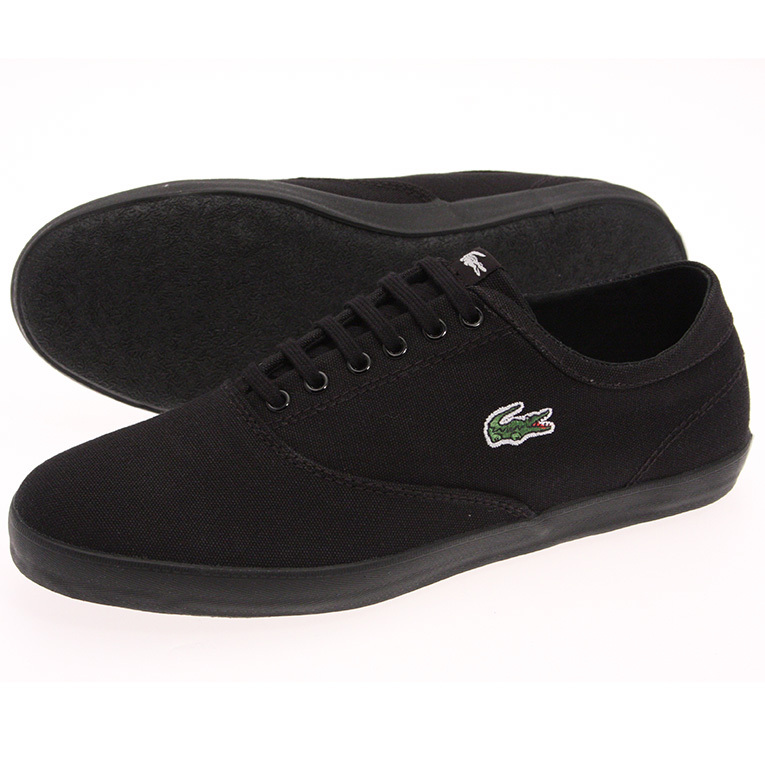 You can also find Lacoste or Burberry Plimsolls that are customized versions of the original one. Their use is also associated by the school children with the object of corporal punishment. The Plimsolls have been extremely popular all around the world and especially in the English-speaking communities. For instance in the UK they are known as “Plimsolls” but in the US they are called “sneakers” or “tennis shoes” or “Plimmies”. In Australia, they are named “sand shoes” (also in the UK!) because they were originally designed to protect the feet from sand and they were also practical to walk on the beach. In India they are known as “Keds” (name taken from the brand). The brand wants to satisfy as many people as they can. Therefore they developed a “Period Plimsoll”. During the menstrual cycle a woman’s foot takes different shapes. A research team has studied what effect the oestrogen had on the tissues to create a comfortable shoe. The Plimsolls shoes are well established in the Anglophone and universal culture. Almost everyone has once worn Plimsolls. They are so popular that they have even been the source of inspiration for a song. The first Plimsoll shoes were made of white canvas that could be painted with chalks and allowed people to design their own shoes. Nowadays, we can use markers to customize them to draw whatever they want on the plimsoll or we can even customize your own shoes online. As they are not very expensive, they can be put in the washing machine, allowing people to create new designs endlessly!